The process of learning Brazilian Jiu-Jitsu requires as much mental activity as it does physical. The improvements in one's fitness by training in BJJ cannot be denied. We allow you to test your limits daily and improve your health and fitness like never before. 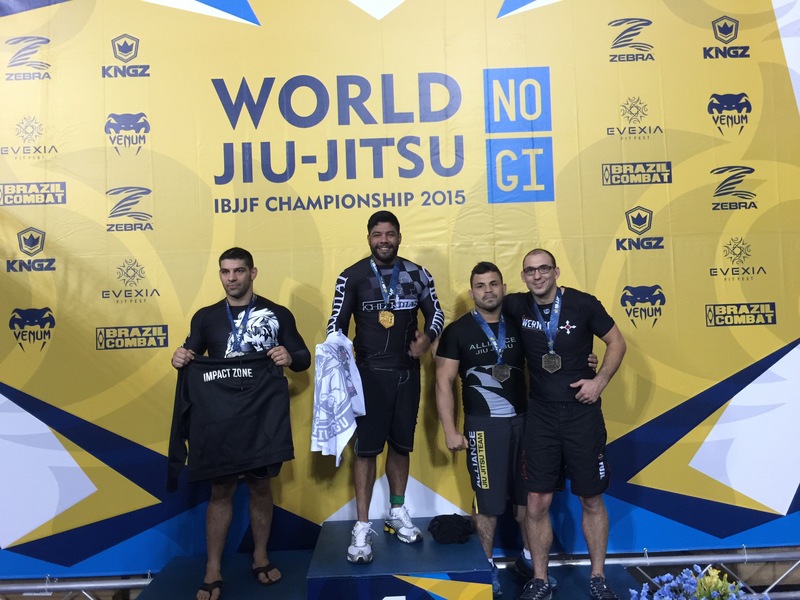 At the same time, BJJ is one of the only sports that is for every fitness level, every shape, every age, and every size. Everyone is welcome to train with our team and receive the physical benefits experienced which include, but are not limited to: weight loss, increased muscle mass and toning, improved flexibility and stamina, decreased cholesterol and blood pressure (and stress), increased coordination and agility, core strength and stability. 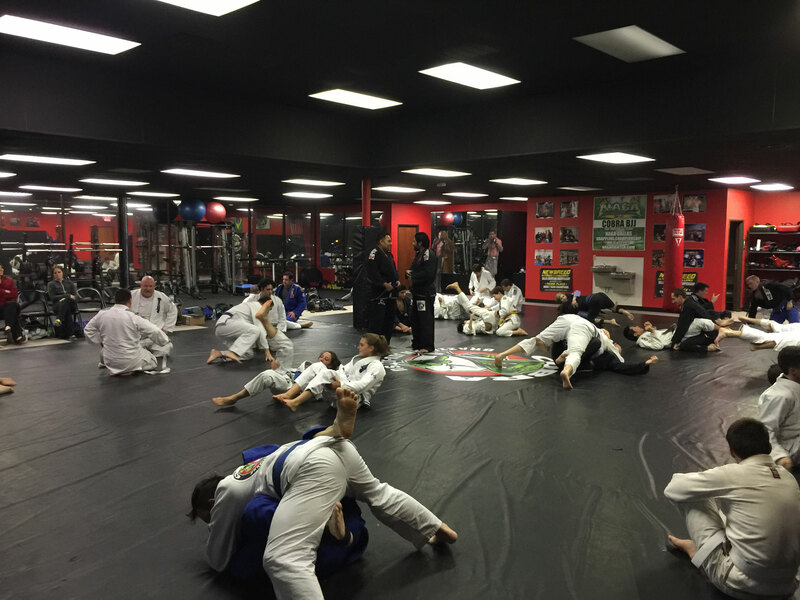 Cobra BJJ is a fierce competitive team that actively competes in local, national, and international BJJ tournaments, Muay Thai and mixed martial arts. Our team is home to several World Champions who regularly compete and train daily to improve their game, as well as coach our fellow teammates. Whether you're an established athlete or are brand new to competing, we provide the support and the tools necessary to challenge your skills and take your game to the next level. Our heavily detailed and hands on coaching methods help each student find and develop their own personalized abilities. 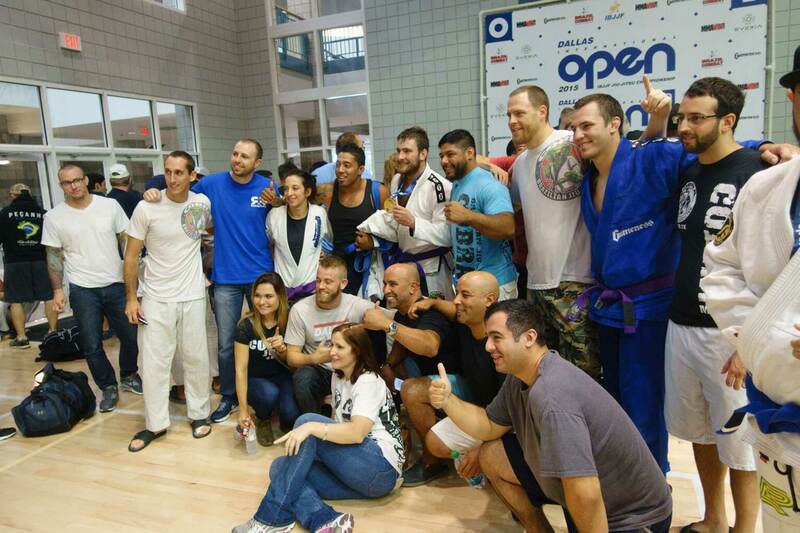 At Cobra BJJ, "All we do is win!" Cobra BJJ believes in the value of getting children on the mats at an early age. In today's world, acquiring the physical activity and self defense skills that children need is now more important than ever. 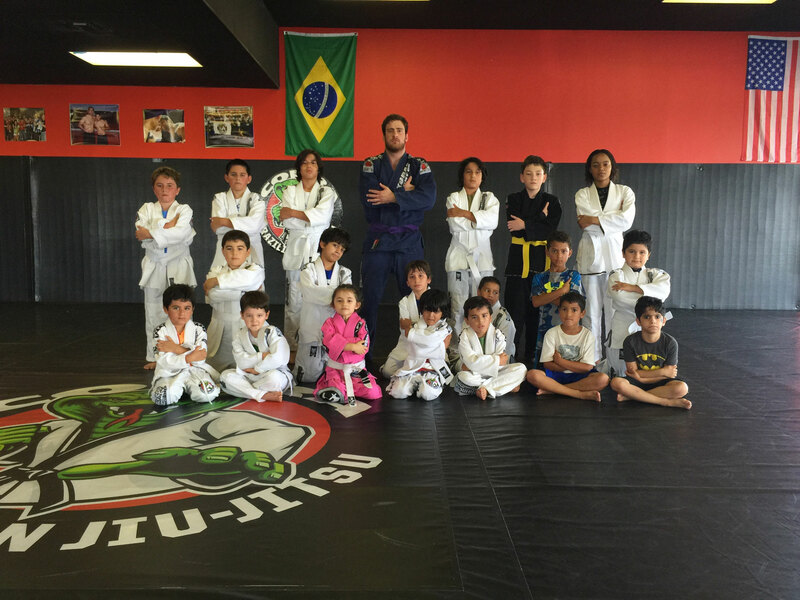 As an extremely practical and effective martial art, BJJ teaches children to defend themselves from both standing and on the ground. Our classes include a full body warm up, technique, strength and endurance exercises, rolling (practical and real time application of techniques), functional games and daily life lessons. Focus, awareness and self confidence gained by our program greatly help to combat bullying and grow strong, respectful individuals. Paying attention to each unique child, our coaches are patient and encouraging as they teach. © Copyright 2018 Cobra BJJ, All Rights Reserved.